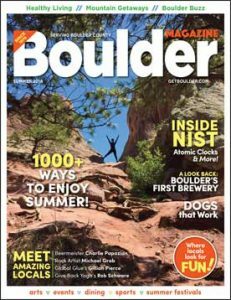 Reach Boulder County, Mountain Communities, Denver, and beyond! Call (303) 443-0600 x101, or email us. 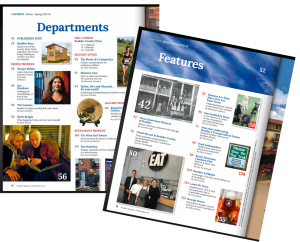 Boulder Magazine’s compelling stories, in-depth guides and entertainment-filled calendar give locals and visitors alike an insider’s look at Boulder County, Colorado.